SEO, or Search Engine Optimization, improves your website’s ranking and by doing so can increase traffic to your site. 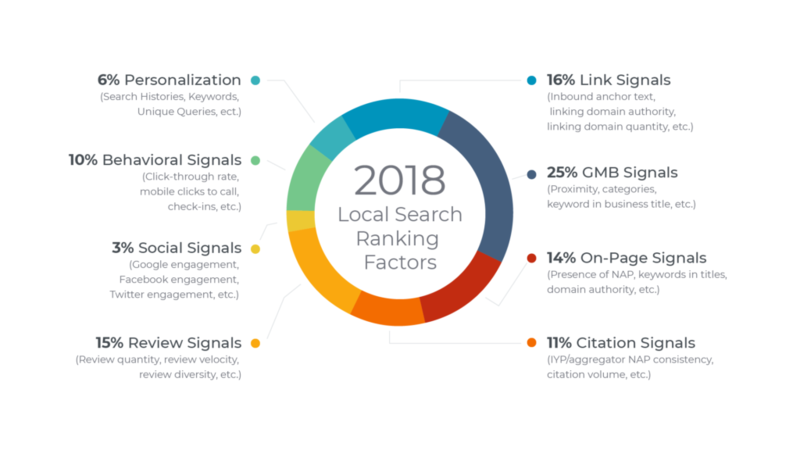 It’s an extremely important part of your web content and any business or digital marketer needs to be aware of it and focus on optimizing their SEO strategy. If businesses want their clients to be able to locate their online content, keep a good online reputation, and create new leads, attention must be given to SEO. In fact, it is especially important for small local businesses to optimize for SEO for new leads received through their website. Unfortunately, a local SEO strategy isn’t simply creating a website and hoping clients can find it. Luckily, it isn’t that complicated or difficult, but it is a time commitment, and you need to know what you’re doing. There are many ways to enhance your SEO that businesses and articles have focused on, but it’s also just as important to be aware of the most common mistakes that are made towards SEO so that you can avoid them no matter the cost. Indeed, a bad SEO strategy could actually damage your ranking and your business’s presence in search engines. Read on for the biggest SEO mistakes made so you can fix them and avoid them, thereby improving your site’s ranking. There is no doubt about it, your business absolutely requires a Google My Business profile. 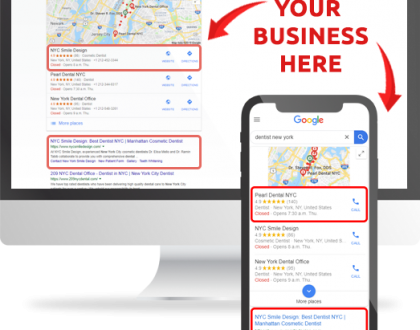 When people Google generic businesses like ‘clothing store’ or ‘bakery’ near them, the results that appear at the top of the page in list and map format come from Google My Business. If you want yours to be on the list, you need to set up this profile. It’s free to set up, and you can even verify it so no one else can use your listing in the future, so you can keep your customers for years and years. This strategy for local search engine optimization is a quick win that you can do today. When you set up your Google My Business page, it’s important to fill it out with as much information as possible, and don’t forget to verify your listing. NAP, which means Name, Address, and Phone number, is also crucial to get right online. In every place that your business is listed online, the NAP information needs to be the exact same everywhere. If it’s not listed, please add it as soon as possible, and if it’s incorrect or outdated, it should be updated right away to show the correct business information. It should also be consistent across all listings because potential customers may attempt to reach out to your business, and if they can’t reach you due to wrong information listed, you’ve lost a client. It’s necessary to have original, high-quality content that is consistently reviewed and updated if you want to have a good SEO strategy. If your content is weak, or repetitive of other sites, or out of date, it will have a negative impact on your SEO. Below is a compiled list of tools which will help you optimize your content. Study demic and Academ advisor – These are great websites to get copywriting guides and you can get guidance on improving your writing. Academized – This is an online editing tool as mentioned here, that will improve the quality of your post or content and allow you to add more regular content. Mywritingway – You can use this to check your grammar and make sure no mistakes or typos are sneaking in there. Paper Fellows and Australian help – These two sites are the places to go for online proofreading tools, with great forums to discuss editing in an SEO context. Via writing – Check this site for help coming up with content ideas, to generate keywords, SEO-friendly titles and descriptions and more. Big Assignments – This site, which has been mentioned by Australian reviewer, is the top site to consult for formatting tools and guidelines. The first thing your potential customer will see on your website is your landing page. 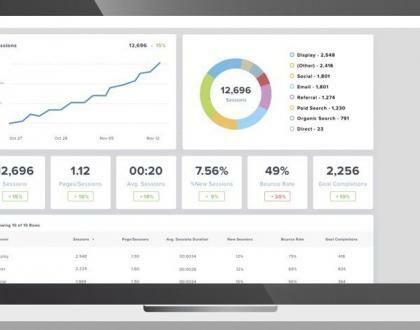 If it’s out of date, full of mistakes or irrelevant information, then you’ll not only lose a customer but the quick bounce will negatively affect your rating. There’s more on how you can avoid this in point 6. 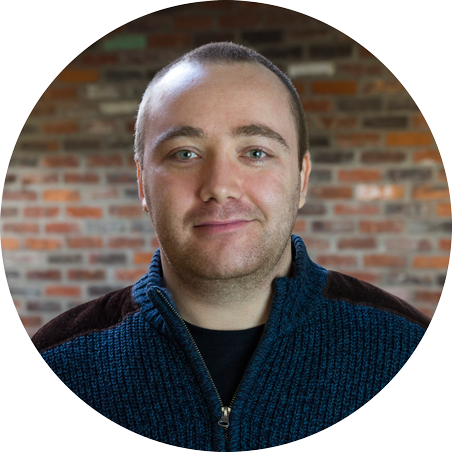 Another common mistake is forgetting or disregarding backlinks. If your website doesn’t have any authentic backlinks referring to it, it’s just negatively affecting your site and business. Having real and secure backlinks is a good step for your SEO, but they can be hard to line up for some businesses. It is worth investing the time and making connections with other businesses that can help. Some suggestions to help you along would be to look for local business listings that work with your area of expertise, or local sites in your region that would accept a guest posting as a trade for a backlink. You can also speak to your suppliers and distributors for a backlink on their websites, and reach out to local media to be used as a source for their stories. Don’t dismiss the importance of listing reviews on your site. The more reviews you have that are good quality, the better your site will rank on searches. Consider developing a system to make sure that you receive a constant stream of reviews that you can publish. If a site is a low quality, it won’t get ranked by Google. They have built-in indicators of poor quality sites, such as high bounce rates and if people spend only a short amount of time on the site. Review your site design and landing pages, especially with the help of a professional website design team to make sure your site doesn’t have issues which may cause visitors to leave quickly. Customers who have a good experience on your site will spend longer on it and this will rank your business higher in search engines. Don’t forget to optimize your website for mobile users as well since many people are now accessing key information about businesses on the go on a mobile device. Your focus as a business owner or manager should be growing and improving your business, and not wasting your time optimizing for SEO. 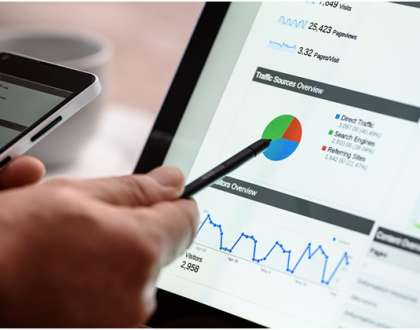 With the assistance of SEO experts, develop a good SEO rankings strategy so you don’t need to worry about it anymore and you can focus on what matters. When you think about an SEO strategy, it’s not enough to think about what to do, but also consider what to avoid doing. By avoiding these common traps you’ll be able to see your SEO strategy pay off. Nora Mork is a business and marketing journalist at Ukwritings and Boomessays. She helps brands create effective marketing strategies, and contributes tips to blogs and magazines, such as Essayroo.